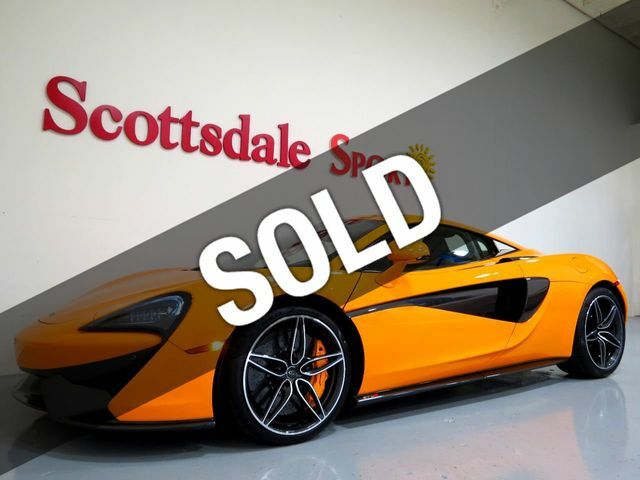 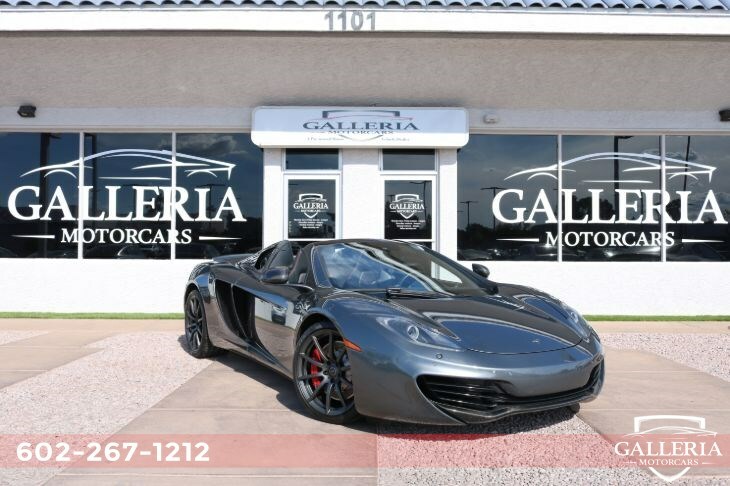 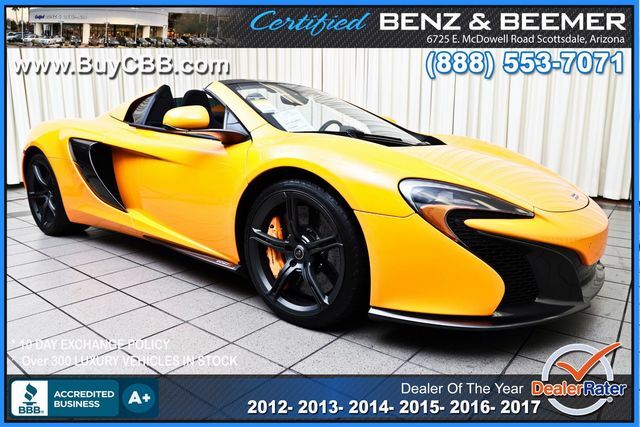 Experience the fabulous fury of our 2013 McLaren MP4-12C Spyder offered to you in Graphite Gray Metallic finish, encasing Carbon Black seating. 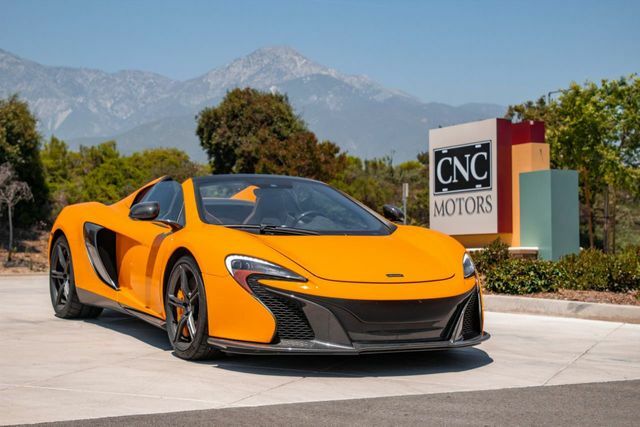 Our magnificent MP4-12C Spider possesses a convertible body with the same performance and driving experience as the fixed roof version. 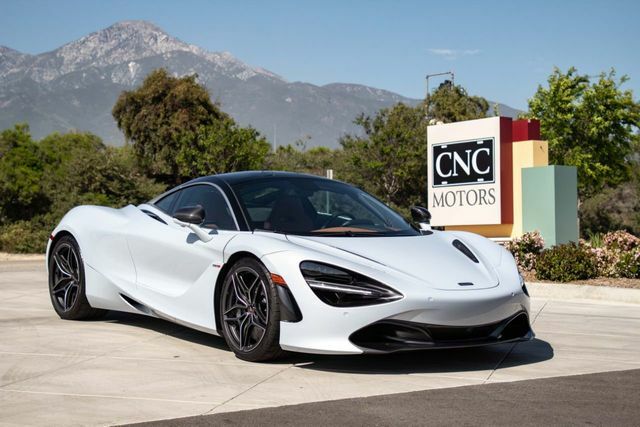 Powered by a hand-built 3.